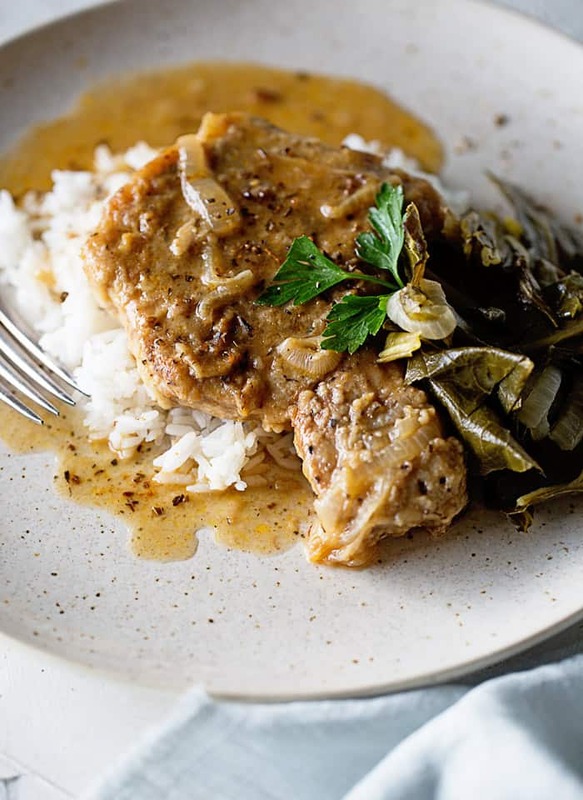 Southern Smothered Pork Chops Recipe – Lightly breaded pork chops are smothered in a rich savory and well seasoned brown gravy resulting in the perfect Southern classic. A TRUE DELICACY OF THE SOUTH! Growing up, one of my favorite meals was a Southern Smothered Pork Chops recipe. As I grew older, I took my Mama’s pork chop recipe with me and integrated it into my rotation of comfort food cooking with a few of my own twists and additions. This recipe is the definition of true soul food; it’s bold yet perfectly balanced seasoning brings out warm and decadent flavors. I invite you to take this recipe and share it with your loved ones. 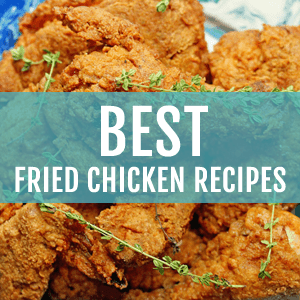 Make your kitchen a Southern home, even just for one night. I consider my mama to be the queen of southern smothering. What I mean when I say to smother is simply cooking and braising food in its own juices and gravies. Mama took any meat our fridge had to offer and drowned it in a thick and rich velvety gravy. The art of smothering is quite simple if you’re equipped with the right knowledge. You can use vegetables as well as meats. Yes, you can smother just about anything. To smother meat means to cook it low-and-slow in rich gravy until the meat becomes ridiculously tender. And let me tell you, these smothered pork chops are incredibly tender. Each bite is coated in gravy and melts in your mouth, leaving you craving one bite after the other. The gravy is rich and flavorful, with a nice tang and a touch of heat. 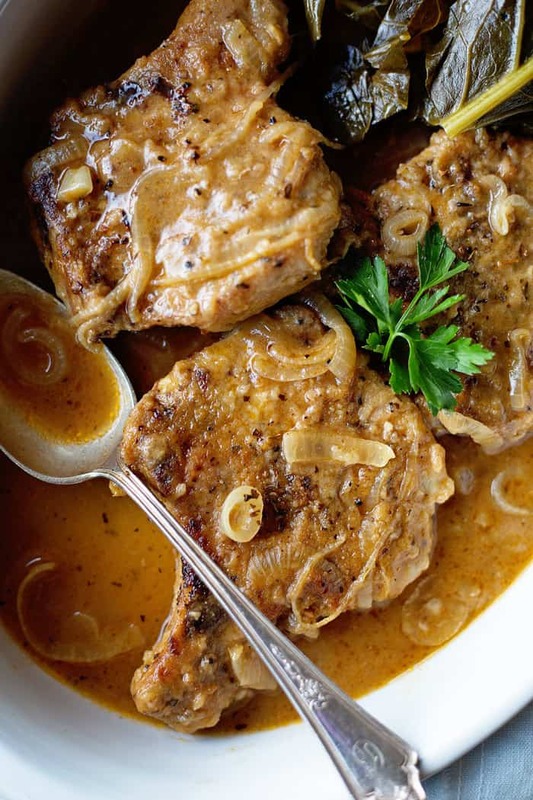 The key to the gravy is in the roux, which allows the onions, garlic and seasonings to develop their flavors. Crazy delicious. It’s so good, in fact, that I won’t be surprised if many of you will be licking the leftover gravy off the plate. We don’t judge around here. This Southern Smothered Pork Chops recipe is a simple, delicious and comforting homemade dinner. I like to serve them over a bed of rice but mashed potatoes are just as addictive too! I’ve had my share of amazing pork chops, but I must admit that nothing quite compares to homemade smothered pork chops. 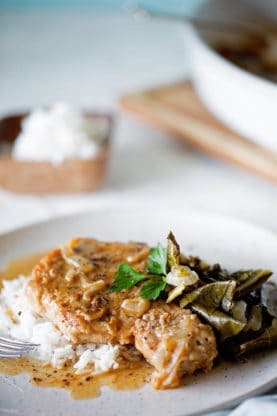 If you don’t love pork chops, try my Southern Smothered Chicken recipe instead! This Southern Baked Macaroni and Cheese recipe is the perfect side for main. For dessert, how about a piece of this Southern Sweet Potato Pie recipe! And there’s always my Southern Caramel Cake recipe which is the real deal! 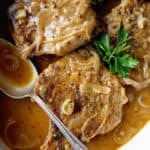 Smothered Pork Chops Recipe - Lightly breaded pork chops are smothered in a rich savory and well seasoned Southern gravy resulting in the perfect Southern classic. Heat 4 tablespoons of oil in large pan over medium heat. Season pork chops with salt and pepper to taste. Dredge pork chops lightly in ½ cup of flour then brown in skillet on both sides. Once browned, remove pork chops from skillet and drain on paper towel. Set aside. Next scrape the bottom of the pan getting up all of the browned bits. Add the onion to the pan and saute' for about 5 minutes until a bit browned and tender. Add minced garlic and saute' for 1 minute. Push onions and garlic to one side of the pan then add remaining 2 tablespoons of oil to skillet then sprinkle on remaining flour. Constantly stir allowing the flour to brown until it reaches a toffee color (about 5-8 minutes) then pour in chicken stock and water and whisk together. Turn heat to high to bring to a boil and season with salt and pepper. Whisk in worcestershire sauce, creole seasoning and hot sauce then turn heat down to medium. Add back in pork chops and put lid on pan for about 25-35 minutes or until sauce has thickened and coats the back of the spoon and pork chops are nice and tender.. Serve over rice and garnish with parsley if you desire. Amazing! My family loved this recipe. A keeper for sure. Served it with collard greens, mashed potatoes and asparagus. Tried this recipe tonight and it was a huge hit. 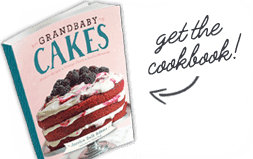 Saving this recipe for my children and grandchildren! I tried this recipe today and it was DELICIOUS!! I didn’t use the hot sauce because I didn’t want it to be too spicy for the kids (or me lol), but it was still good! I made bacon this morning, so I used some of that grease when I browned the chops…definitely a keeper!! YAS!!! I’m so glad you enjoyed it. Thank you for the lovely comment. Made this a couple of weeks ago and WOW! Making it again for Valentines Day. It was that good. Thanks for making me look like a star in the kitchen! 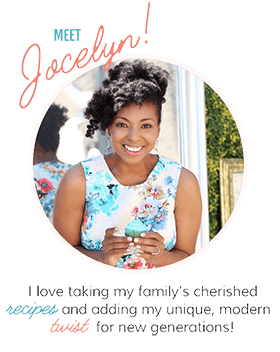 I was watching the cooking channel here in my home town of Burbank, California the other evening and thinking to myself “Jocelyn should have her own show”. Not negating any of the other Bakers that Martha Stewart has highighted in her previous shows………..but you are totally unique. I am going to send in an email to her show suggesting just that. Awww thank you so so much Judith! This is so kind of you to think of me for a show. It is my dream. From your email to God’s ears. I’m super glad you enjoyed these! Awww wonderful! I’m so glad I was able to get past your preconceived notions about the recipe! So happy you enjoyed it. This was so good! Had to make all the fixins’ to go with it, brown rice, sautéed kale and onions right out of the garden, baked sweet potatoes, and sweet corn muffins. We are all stuffed!!! Thank you for a great recipe! 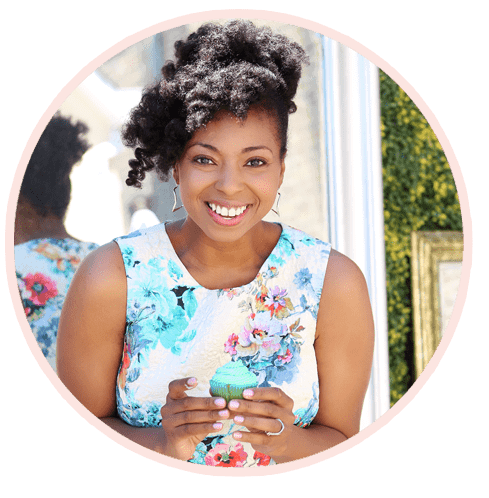 Just found your blog today, and I can’t wait to read about, and find more great recipes! It was a fantastic Sunday dinner thanks to you! Awww this makes me so happy! Thank you so much! Delicious! I added bacon just because! OMG I am going to try that next time! Love a good smothered pork chop! I made this recipe for the first time last night, and have to tell you, it was perfection! Thank you so much for sharing this. I’ve been making dinner for a neighbor who is recovering from a serious illness, and she swears it’s the home cooking that’s helping her heal. This is now her favorite, as well as my family’s. 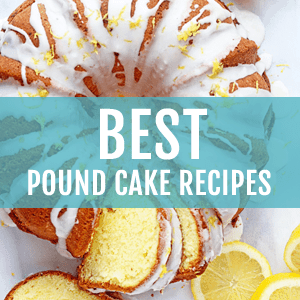 Thanks again…I know if I use one of your recipes, it’s bound to be a success! Aww thank you so so much Sarah! I appreciate this so much. Would you mind leaving a rating too? I would love for others to know how it turned out as well. Looks fabulous! I’m excited to make this for dinner, this dish is a winner! This looks like a perfect comfort-food meal for fall! Trying it soon! Looks great!!! Do you use the thin or thick chops? Also, bone-in or boneless? You can really do any that you prefer. If you go with thicker chops, the cooking time will increase as you want to make sure they are tender. I like to go with a thinner cut to insure they are incredibly tender. Also bone in or boneless is totally up to you as well. A matter of preference there. Looks like such a hearty meal and perfect for Sunday family dinners!